Locations | Rapid Tac Inc. Rapid Tac Distributors may not stock all Rapid Tac products. If you are having diffculty locating the Rapid Tac products you need please call us toll free at 1-800-350-7751 for assistance. If you wish to become a Rapid Tac products distributor please complete a Distributor Application Form and return it to our offices via fax, email or by sending it to our offices. Rapid Tac Products can be found online at many of our distributors websites as well as trusted sites such as eBay, Amazon, Buycheaper.com and Sears. 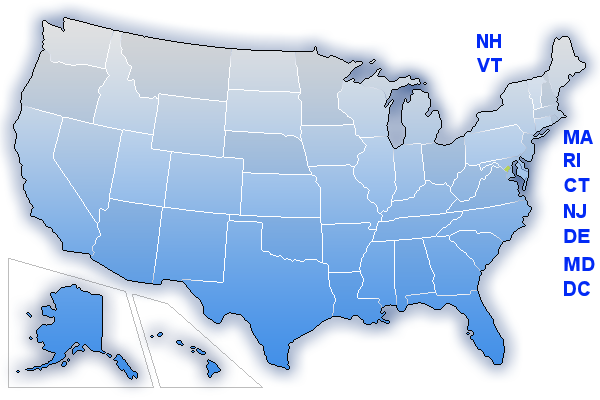 Enter your US or Canadian Zip code below, or browse by state to locate your nearest distributor.